You can read about the results of last year’s competition here. It’s time for the Summer Saga Contest 2014. A lot of you would have just returned from your summer internship. We are hunting for the best stories of your summer internships. Some of you would have beaten the heat, sitting in an air-conditioned cubicle, staring at excel sheets all day long. Some others may have been sent to remote villages and towns, in the sweltering 45-degree heat. Some may have gone abroad, and enjoyed the good life, while others may have tasted life in a start-up, and yet others may have had no work to do at all. 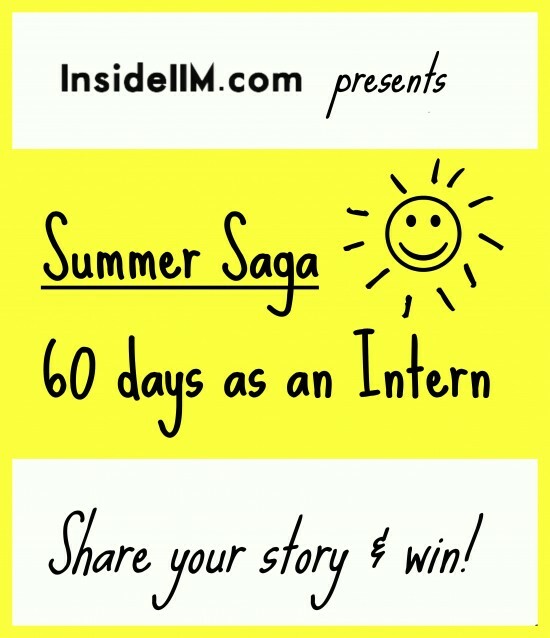 The best 5 experiences will be highlighted on InsideIIM.com and will win a Calvin & Hobbes comic book! It will also serve as a great accomplishment on your resume! Yes, we know that there are confidentiality issues. We understand it and it will not be held against you if you choose to omit some details. If you are scared of being heckled by the HR or your placements committee, we have a solution for that as well! We give you the option of writing an entry anonymously. You can send us your story at editor(at)insideiim(dot)com. from an email ID, and your story will be published by us, and your details will be kept totally confidential. You will still be eligible for the prize and your name will be declared publicly only if you wish. The winning ‘anonymous’ entry will be announced. You have full freedom to express yourselves creatively. You can add images or embed videos. The deadline for submitting entries is 10 July 2014. If you have any questions please let us know on editor(at)insideiim(dot)com. The evaluation of entries will be done by Industry Experts & Alumni. Know about last year’s judges here. This year’s judges will be announced soon.